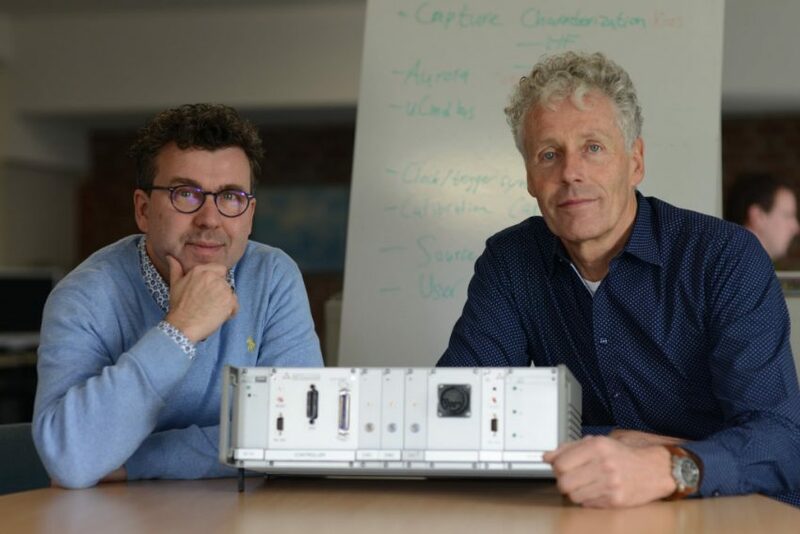 Salland Engineering acquires Applicos B.V. – Salland Engineering (Europe) B.V.
Salland Engineering has acquired Applicos B.V. in Heerde, the Netherlands. The acquisition enables Salland Engineering to accelerate its growth and further specialize in production test solutions for tomorrow’s electronics. Paul van Ulsen, Salland Engineering’s CEO, says the addition will stimulate robust growth. The Dutch company serves semiconductor manufacturers around the world with advanced chip testing solutions. Van Ulsen expects Applicos’ analog expertise to help Salland enter new markets, such as automotive sensor testing and high-precision analog measurement equipment. “This acquisition will not only grow revenue from Applicos’ activities, but also further accelerate Salland Engineering’s growth,” Van Ulsen says. At Applicos, six engineers develop instruments to precisely generate and measure analog signals. The company turns a healthy profit on annual revenue of €1.5 million. Van Ulsen expects the sale of Applicos’ products to double and possibly even triple in the coming years. The Applicos brand will remain intact and the Applicos employees will ensure continuity of the Applicos activities. Applicos was founded in 1993 and develops advanced instruments to simulate and measure electrical signals. Research labs use them to test their experiments, standard organizations use the equipment for calibration, and chip manufacturers use the devices in automated tests to track down errors. Major research institutes also have a keen interest in this highly specialized technology. Within the European Union’s Quantum Accurate ADC project (QuADC), Applicos’ engineers are developing equipment to digitize signals for a quantum-based real-time voltage measurement system.